Marcel Henderson coaches and counsels individuals and families confronting unexpected change, or who are seeking to change. Marcel specializes in mid-life transitions such as divorce, remarriage, career set-backs, empty nest syndrome, loneliness, discontent with life, financial pressures, health issues, and making sense of the world. It came to Marcel's attention after working as a business leader in Fortune 500 companies for twenty plus years that we are all going through some form of change at different times in our lives. Unfortunately, change can be difficult. She is here to help clients navigate through the rough parts. 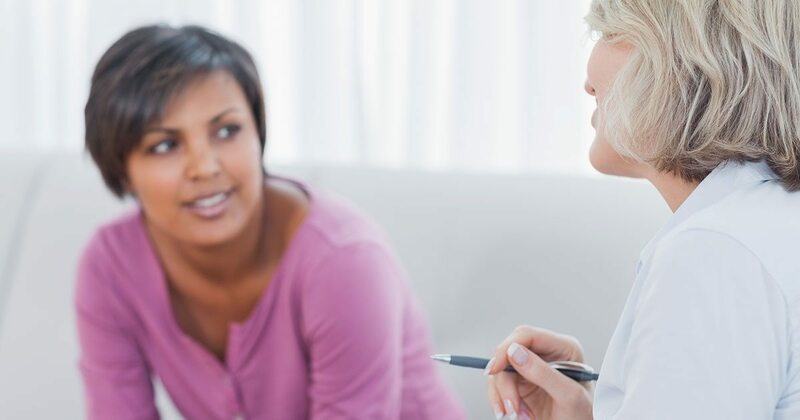 Selecting a therapist can be challenging because you want to find that individual who fully understands you and the difficulties you’re facing. We don’t know each other, but I hope by getting to know me, you will want to start a conversation. Contact us for more information on our life and business coaching services. Marcel brings a unique way of thinking and acting to her work. She sees herself as a true partner with her clients, working together to find solutions that work for them. Marcel offers practical strategies supported by techniques that deliver deep change so that over time, her clients become self-reliant. One of Marcel's core assumptions is that all of us have the ability to change and her role is to help extract the real ‘you’ and help you separate yourself from the problem(s) you’re facing. By approaching the situation this way, you gain a new perspective and are better able to find answers that work for your particular situation. The trials of life that we encounter do not make us good or bad as many of us have been trained to believe. Instead, they are here to help us grow. Marcel's role is to help you become bigger, better, stronger as a result of these challenges no matter your age or life stage you are in.